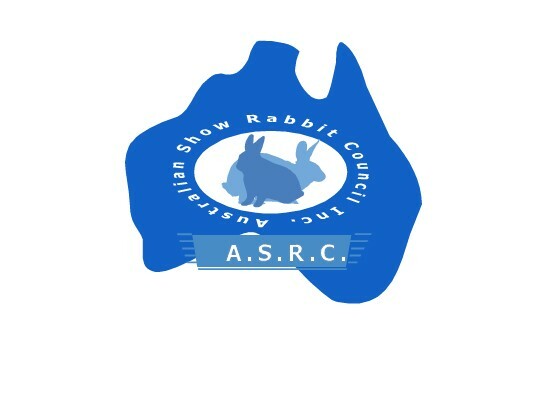 We are privileged to offer articles by our own rabbit savvy veterinary advisor. Please watch this space for current disease information advice, studies and notifications. Please enjoy the below articles provided with permission of Oxbow Animal Health, Australia.